Think creamy chocolates, fluffy bunny ears, and pastel stockings. 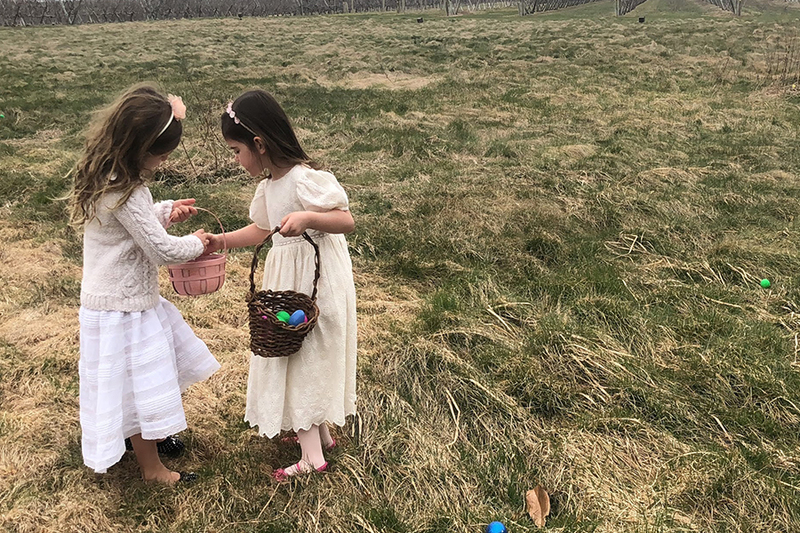 What’s sweeter than spring morning spent dying hard boiled shells or hunting for creme filled eggs in grassy nooks? Or guiltlessly stuffing our faces with rabbit-ear shaped marshmallows? For us, Easter means more than a sugar-induced meltdown; Easter means putting forward our Sunday best. 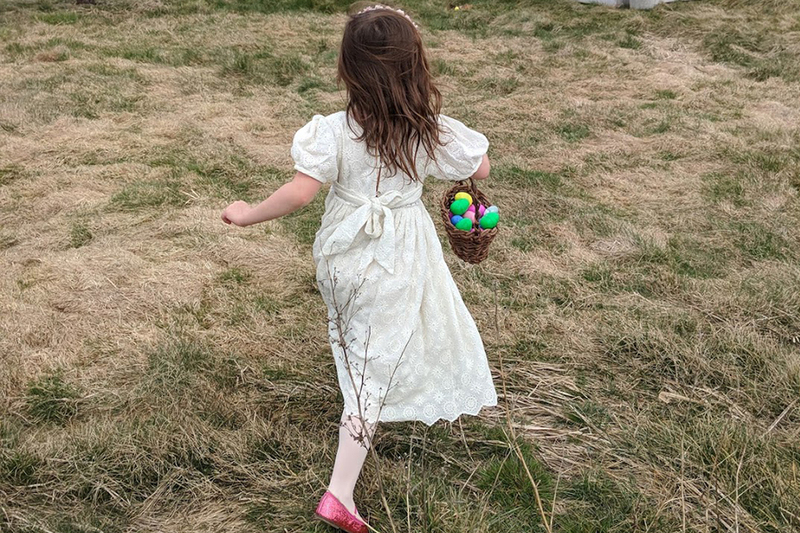 From a leather trimmed wicker Easter Basket for Mom to playful bunny chairs for the little ones, these are the goodies we are hop(p)ing for this holiday.